Board Certified Pediatrician by The American Board of Pediatric s, Fellow of the American Academy of Pediatrics. Originally form Orlando, FL, Dr. Gittens attended the University of Florida as an undergraduate then medical school at the University of South Florida. 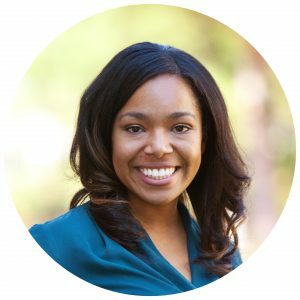 She completed her residency at Loma Linda University and specializes in newborn and preventative care. Dr. Gittens has a wonderful husband and two fantastic daughters and moved to Atlanta to be closer to her extended family as well. She feels that being a mother has helped her be a better physician, and vice versa. Dr. Gittens believes that children are not simply “little adults” and feels so honored to be able help the families she has cared for. She believes it truly “takes a village” to care for children.